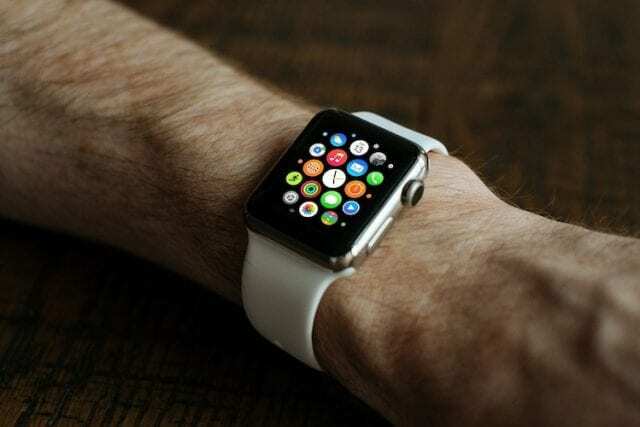 Choosing a screen protector for your Apple Watch shouldn’t be just about protection alone, not in this day and age in which many such protective screens also pack additional functions. It isn’t just the durability of a protection screen that interests you in this regard but whether it fits properly and whether it can also give your watch an aesthetic boost. In this respect, most of the good ones are sure to give your watch a well-deserved ornamental enhancement. Having said that, you also shouldn’t neglect the protective part as it is essential for all screen protectors to first and foremost protect your watch against accidental dents and scratches. For this reason, you should determine whether you need a protective film, a protective glass, or a bumper of sorts. With that out of the way, all that remains is that you figure out which screen protector best serves your needs. 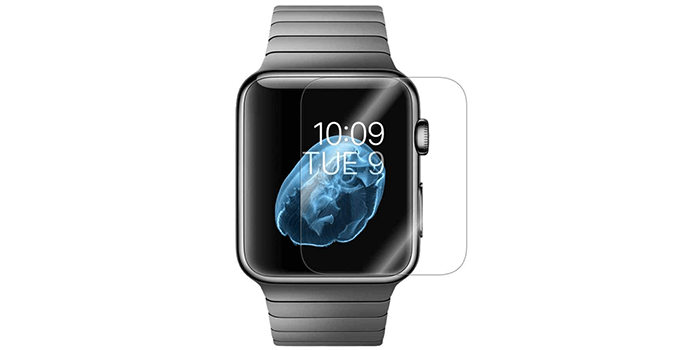 To help you in that regard, we put together a list of the ten best Apple watch screen protectors money can buy. Uniquely designed for the Apple watch series 3 2017 release, the NSR iWatch TPU Screen Protector is a soft and flexible protective case made from high-quality TPU materials. Providing a 360-degree protection, this heavy duty case safeguards your watch from dust and dirt, fingerprints, scratches, and outer damage like dents. Super-thin in size, this 0.3mm thick case fits your watch perfectly without adding any bulk. Offering you 99% transparency, this screen protector is reliable, durable, and convenient to use. Crafted from premium quality TPU, the Misxi iWatch 3 screen protector is a smooth, crystal clear case that protects the surface of your apple watch. Offering 360-degree protection, this screen guard is resistant to scratches and outer impacts and is 99% transparent. 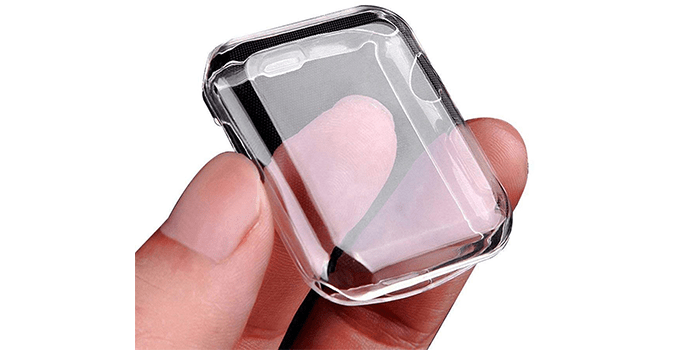 Thanks to its simplistic design, this case can be easily put on and removed without any hassle. Measuring approximately 0.3mm in thickness, this ultra-sleek bumper cover allows you to charge your watch without removing the case. Although durable and reliable, it is not recommended that you wear the watch at the gym or during sports activities as the casing is not waterproof and would trap moisture between the screen and the guard. 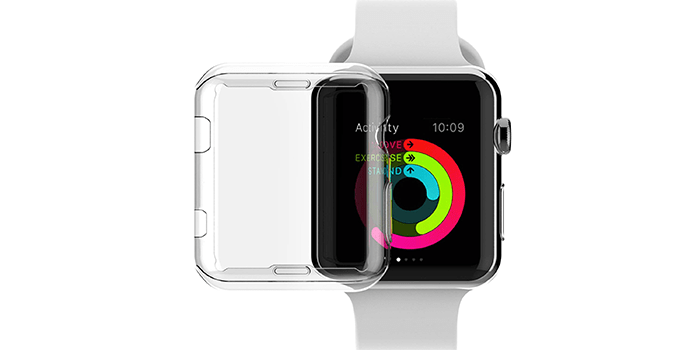 Known for its high quality, performance, and durability, the RinoGear screen protector is the perfect choice for a screen guard for your Apple watch 38mm (Series 3, 2, 1). Designed with precise laser-cuts, it offers the perfect fit and is not bulky. Made from flexible material, it offers crystal clear clarity and provides 100% touch accuracy. Thanks to its clear glass-like surface, it allows quick and easy, bubble-free installation and can be adjusted multiple times without damaging the guard or its adhesive. It also comes with the advanced self-healing technology that automatically fixes minor scratches and scrapes magically. The DeltaShield BodyArmor Full Coverage Screen Protector is a high-quality guard that comes with a microfiber cleaning cloth, an installation squeegee and a guide with installation instructions. Thanks to the latest, advanced Self-healing technology, this guard automatically reverts to its original state and magically removes scratches and scrapes from time to time. Featuring a 99.9% super-clear military grade film that is resistant to UV rays, it prevents it from turning yellow. It also comes with a special coating that prevents fingerprints, dust, and dirt from collecting on the screen. Constructed with a laser-precision design, this screen guard takes the shape of your watch, giving you an accurate fit from all angles, including the curved edges providing full protection and coverage. 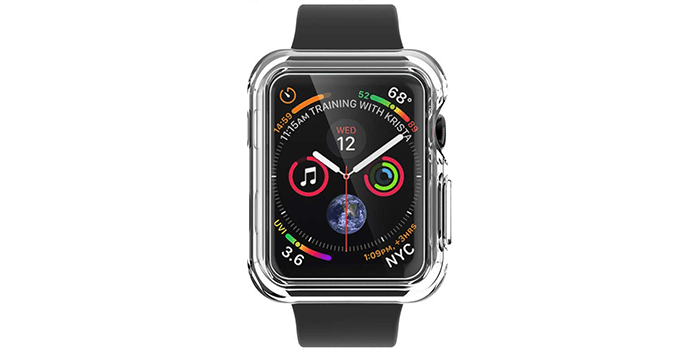 Offering edge to edge protection and coverage, the LK Screen Protector for Apple Watch is a premium quality guard that is compatible with all models of the 42 mm Sports edition. Made with premium grade shatter-proof tempered glass with polished rounded edges, it keeps your watch protected from drops and scratches. Featuring advanced real-touch sensitivity, it offers excellent touchscreen precision. Resistant to smudges and fingerprints, it comes with a microfiber cloth for quick cleaning. Thanks to its antistatic film, it is super easy to install and does not leave any bubbles. Designed to withstand outer impact, including scratches, scrapes, and dents, the ILLUMI AquaShield Full Coverage Screen Protector is crafted with a heavy-duty military grade film that is known for its durability. Providing protection from all angles, this sleek and thin screen protector does not add any bulk to the watch. Thanks to the UV-proof layer, the case does not turn yellow and stays crystal clear for optimum viewing. Smooth to touch and friction-free, this screen protector features a glass-like finish with a multi-layering for added durability. Unlike others of its kind, this screen guard comes with a silicone adhesive layer that allows quick and easy installation without any bubbles. 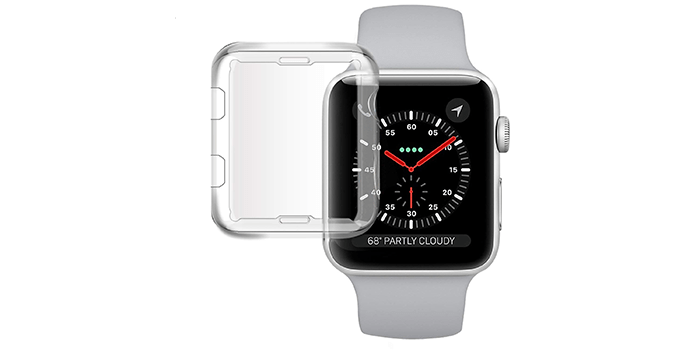 Compatible with the Apple watch 42mm Series 3 / Series 2 / Series 1, the Armorsuit MilitaryShield Full Coverage Screen Protector features a laser-cut military grade shield that offers optimum protection from impacts, dents, scratches, and scrapes. Super-thin and sleek, this screen guard matches the shape of your watch and provides full coverage over the curves and edges. Made from super-tough material, this screen protector comes with an advanced self-healing technology that helps to remove minor scrapes and scratches while keeping the screen clear of fingerprints, dirt, and dust. 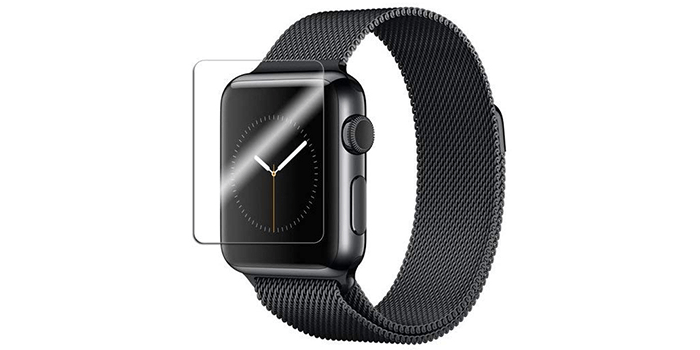 Specially designed for the 42mm Apple watch, the Julk Series 3 Apple Watch Screen Protector is a sleek, ultra-thin film that matches the outline of the device. Thanks to its premium quality and 9H hardness, it safeguards the screen from scratches, cuts, and dents, while its special oil-repellent layer, keeps away fingerprints, smudges, and stains. Made from tough, crystal clear material, this screen protector covers the flat portion of your screen and not the sides. The kit contains 2 screen protectors, 2 vacuum cleaners and 2 microfiber cleaning cloths. 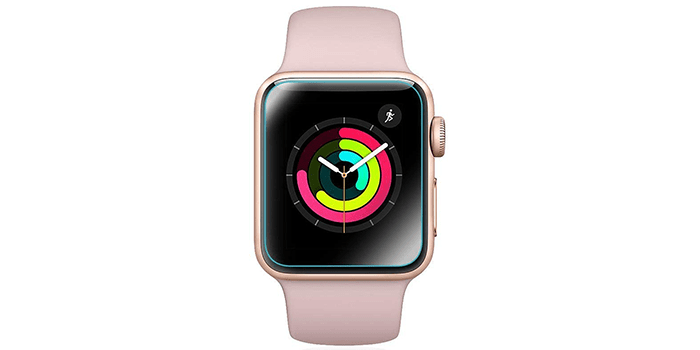 Crafted specially for the Apple watch 38mm series 2 and series 3, the Grinning Screen Protector is a TPU case inbuilt guard that comes with curved edges and offers 360 degrees full coverage and protection for your watch. 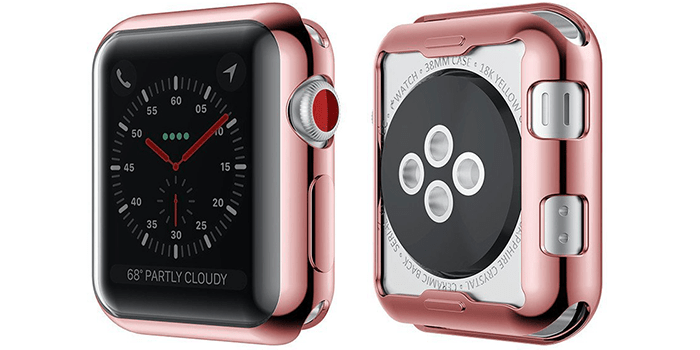 Constructed with accurate cutouts for the functional buttons present on the watch, the watch along with its ports and 2 microphones, can be utilized without removed the casing. Ultra-slim and light in weight this watch guard measures 0.3mm thick and weighs just 0.5 ounces. Delivering no less than 99% transparency, this watch is made from shock and scratch resistant materials so as to protect your watch against drops and all kinds of outer impact that may damage the device. 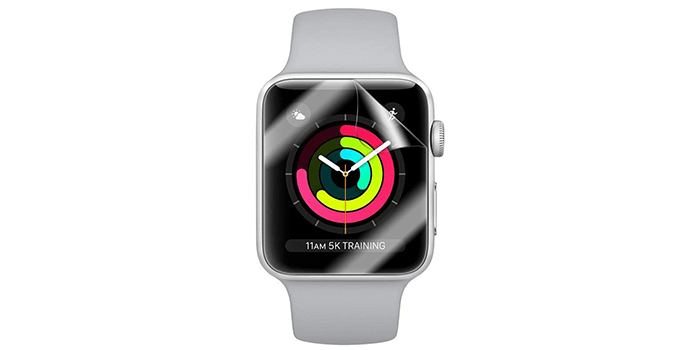 Designed to provide optimum protection for your Apple watch, the Julk TPU screen protector is a smooth, clear, premium quality TPU case. Resistant to scratches, impacts, dents, fingerprints, and smudges, this ingenious screen protector safeguards your watch from all angles and fits your screen perfectly if properly installed. For best results, do not use the screen protector when you’re at the gym or during any sports activities, as the perspiration and moisture will get trapped between the screen and the watch due to not being a water-proof protector by design.